It was three years ago now since I last shared my current favourite beauty tools, so I thought you were due an update. Although some things haven't changed at all, I've definitely added some handy new tools that are worth a mention especially when it comes to brow preening, leg shaving and makeup applying. 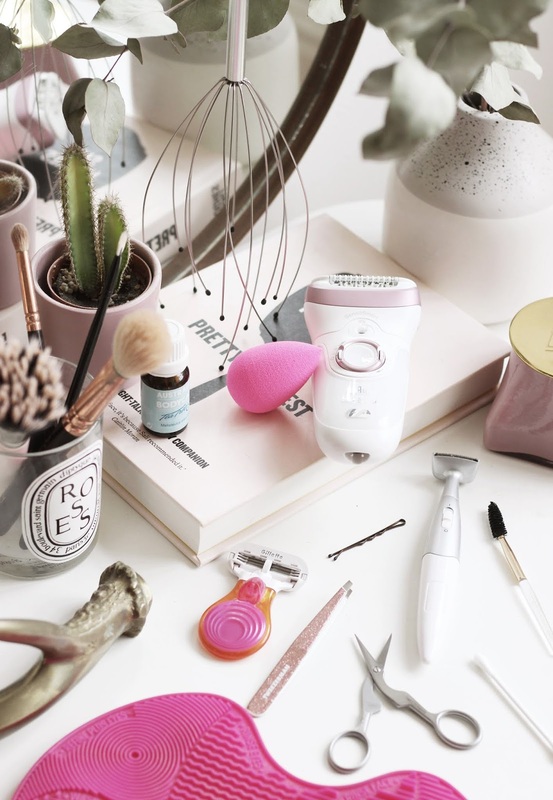 The Braun Silk-epil 9 SkinSpa SensoSmart* is an updated version of my old epilator and it comes with a variety of new add ons including a trimmer and exfoliating heads. The Body Trimmer is so handy when I want to get rid of the peach fuzz from my face and the exfoliator (which can be used wet or dry) is perfect for getting smooth pins for Summer. 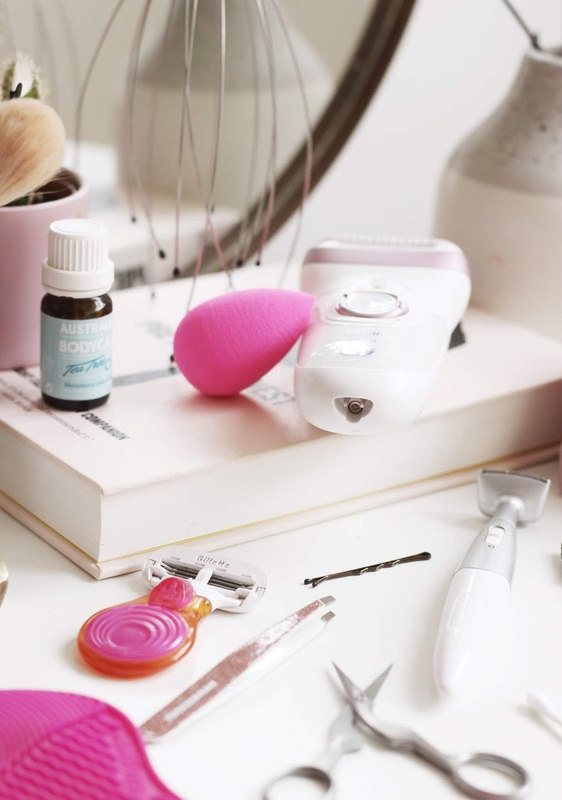 Although an investment, if you enjoy having new gadgets to play with and getting all your hair removal sorted in one go then this one would be one to consider. I always have a razor with me anyway and I love the Gillette Snap Portable Razor as it's just so handy for travelling and for getting into precise areas! 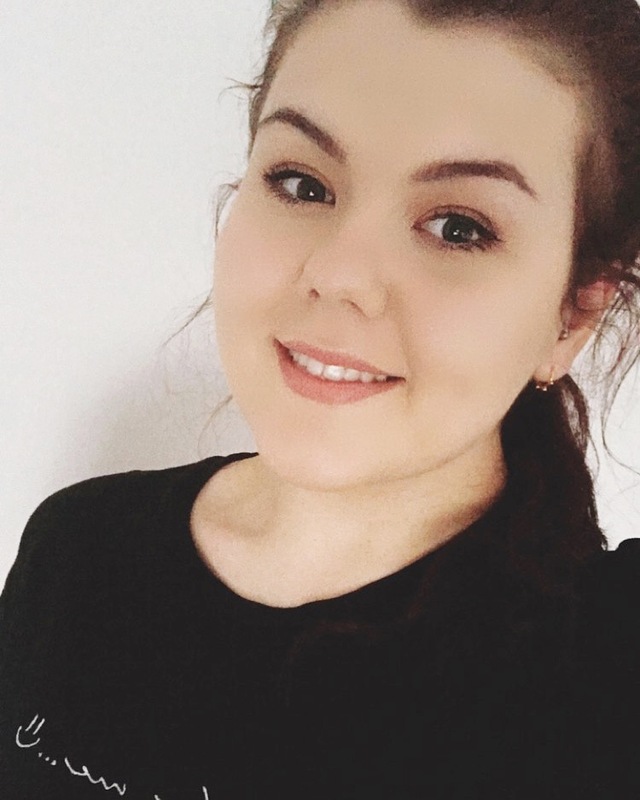 I often leave my foundation application down to the Beauty Blender* as it creates a flawless finish in little to no time and can be used for liquid highlighter to cream blusher too. On top of this I use a variety of different makeup brushes from Zoeva, The Vintage Company and Crown Brushes too. To help clean my brushes I use the Sigma Brush Cleaning Mat* to stop my sink getting dirty and to really give them a thorough clean. I tend to use whatever brush cleaning I've got about. Tweezerman kindly sent over a few treats to keep my brows in shape. Their tweezers* are my favourite and I have so many pairs of them around the house as they're super precise at plucking the hair you want out and they never fail me. Their Brow Shaping Scissors and Brush* are two tools I didn't think I needed until I got them and wow - what a difference they make. I've always loved when brow products have a spoolie on the end so I can fluff them up and make it easier to feel them in, but having a separate tool is great now. The scissors help to trim unruly hairs to make them look super presentable. Lastly is probably the oddest tool I own and that's a head massager. Here me out because I bet you've had one of these in your Christmas stocking at some point, played with it once and it's sat at the back of your drawer not seeing the light of day. Well now you've got an excuse to get it out as it's my secret to getting long, luscious hair and it does work. I simply use it to massage my scalp at night to help me relax and stimulate my hair follicles.